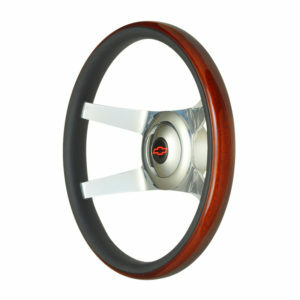 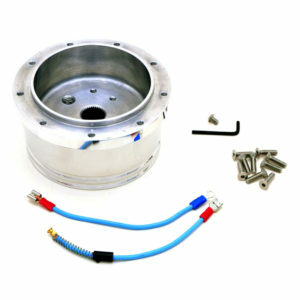 Complete your steering wheel with a first class billet polished plain (no emblem) button. Plain Polished Button with No Logo. 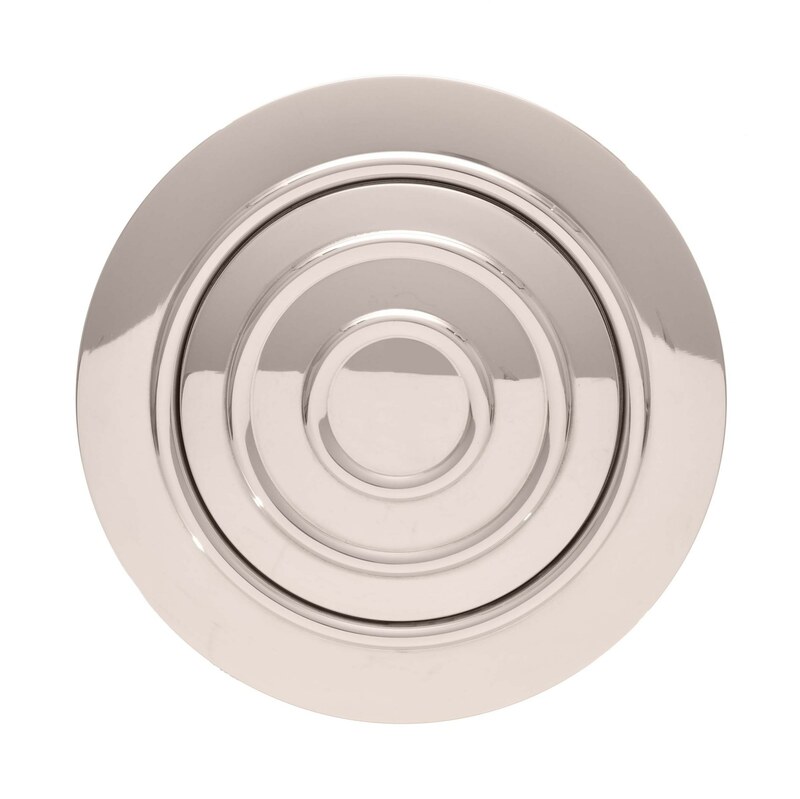 Three Ring Design Conjures Up Images of Old Vintage Hubcap Designs and Creates an Art Deco 40’s Style.